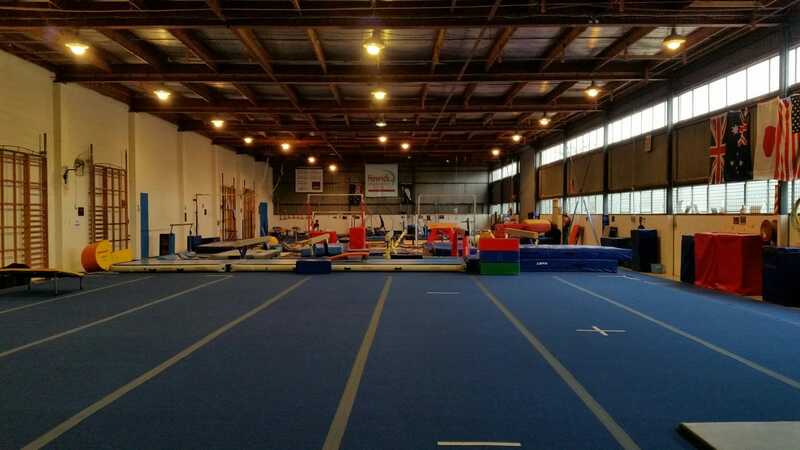 The Howick Gymnastic Club is a non-profit organisation and has been in existence since 1976. The Club concentrates on training girls and boys between pre-school to mid-teens in Introductory and Competitive Gymnastics. Currently we have more than 700 gymnasts working with the club. The club is an incorporated society run voluntarily with a Board. The members of the club are mostly the gymnasts, who each, because of their age, nominate an adult as their representative and spokesperson for administrative purposes. Interested adults may also be members in their own right. Affiliation is to the national body, Gymnastics New Zealand, and through them to the international gymnastics organisation. Fees currently start at $174/term for one hour a week including an affiliation fee which is paid to Gymsport New Zealand. There is an additional $25 joining fee for new members. We strive to provide a broadly based gymnastics program. This is beneficial: - To the general fitness of a child - It is fun and satisfying (turning upside down, rolling, swinging, balancing, jumping, hanging and playing. - For growth and development within a safe environment - To develop good ‘basics’ for many activities and sports. A wide range of gymnastic related movement experiences can be seen in our sessions at different times during the year; games, relays, stretching, physical challenges, basic body positions, tight body drills, the use of hand held equipment (hoops, balls skipping ropes etc) display work, partner and group activities and apparatus work. On arrival, please proceed through the downstairs area into the main gym. We have family room with seating where parents can sit and watch their gymnast. Please place shoes, drink bottles and any articles of clothing in the cubby holes at the back of the seated area. Then please wait quietly until the Class Supervisor calls the class onto the main gym floor. Gymnasts only on the gym floor please - no siblings or adults. The Class Supervisor will call your name and allocate you to a coach, please listen carefully for your name to be called. During the training session, the coach will move around various gym apparatus. Please make sure you are paying attention to direction and are with your group at all times. If you need to go to the bathroom, or are leaving early, please let your coach know. At the end of the session, do not leave the gym floor until the coach dismisses you. We ask that all children who are waiting to be collected, wait inside the gym in the seated area, for safety reasons. If you have any concerns at any time, please either see the Class Supervisor or email enquiries@howickgym.co.nz.